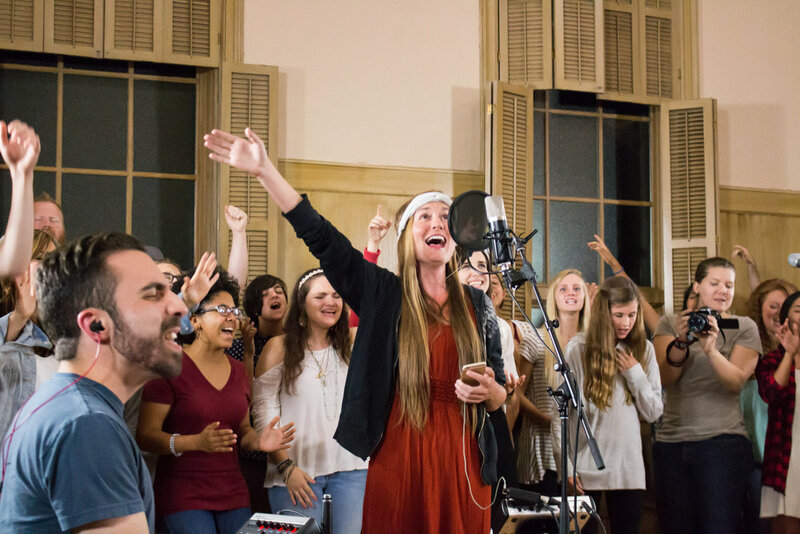 The Emerging Sound Camp is a week long songwriting intensive for creative teens and young adults. 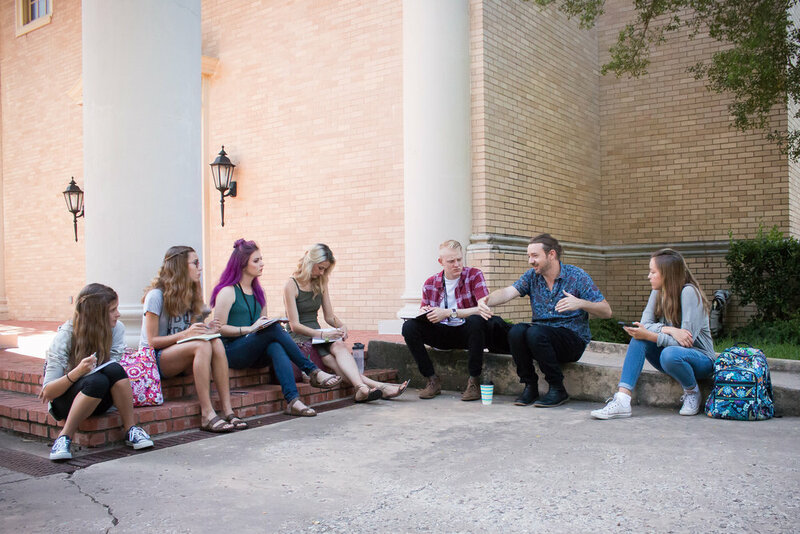 The week consists of daily chapel, writing circles, core groups, and break-out sessions. Students will write with peers and professionals every day. 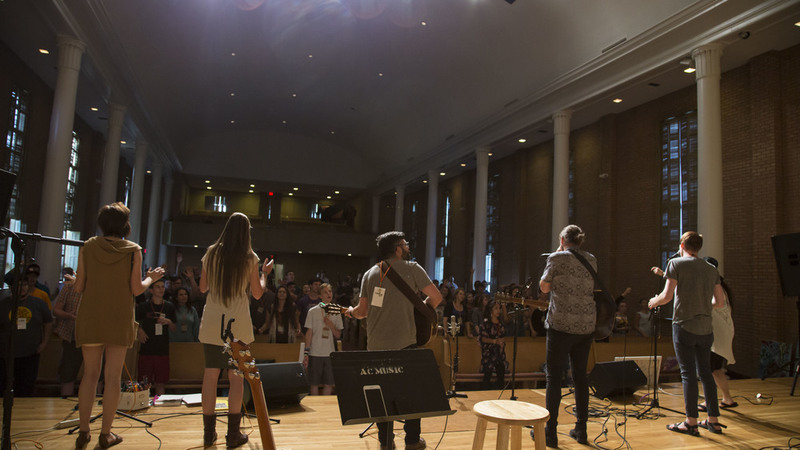 A team comprised of the founders, Jennie Lee Riddle and Darrin Riddle, members of the People & Songs Community, and invited guest teachers assemble to train students by walking with them through the process of songwriting, singing, living a lifestyle of worship, and serving others. Jesus made disciples by walking with those He called. He said, "I am the way (John 14:6) " and asked us to follow Him. 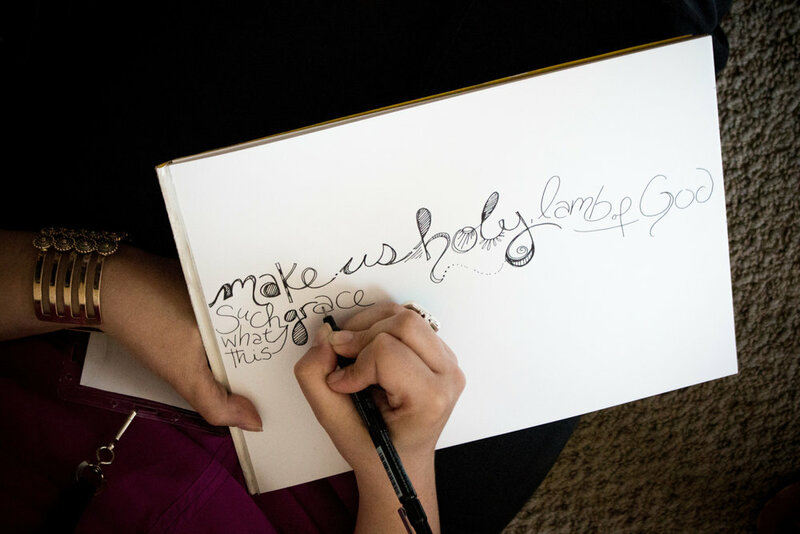 It is our hope to follow Jesus well and by using His teaching example, fulfill His commandment (Mat 28:19-20). Enjoy a rich, life-giving environment of worship, teaching from God's word from TEAM members, reflection time and testimony time. 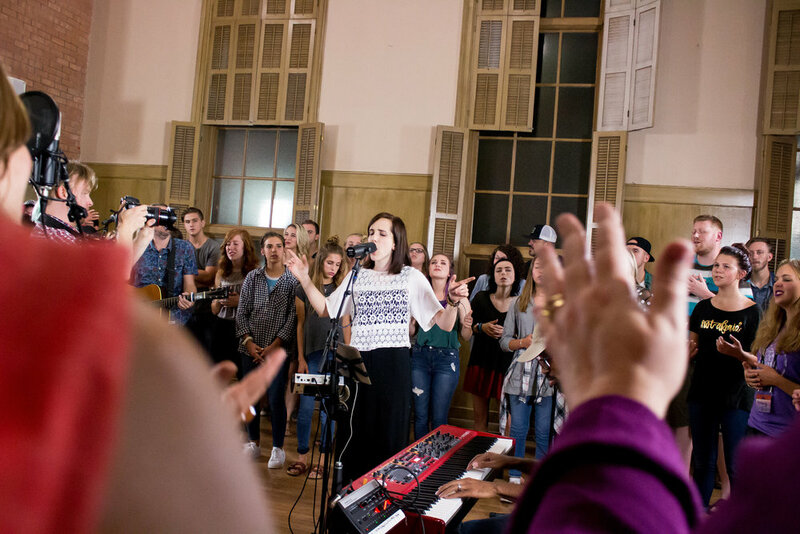 Professional-level training in worship leading, songwriting and vocal strengthening and technique. 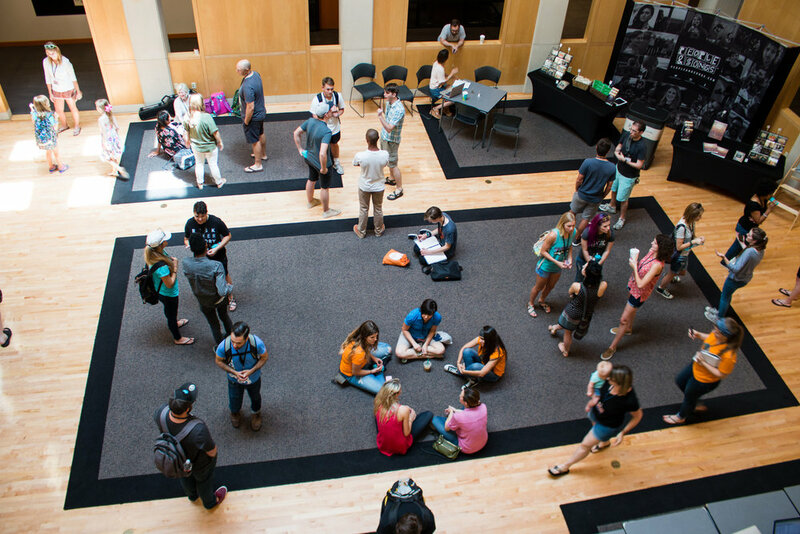 Throughout the week, be a part of multiple co-writing circles at the pro-level in small, skill-based writing circles! These circles will change every day so that you will get to write with different students, interns, and teachers to provide you with a balanced and rounded experience. A daily fun, interactive opportunity to showcase the songs written in co-writes, applaud each others' growth, and learn from one another. 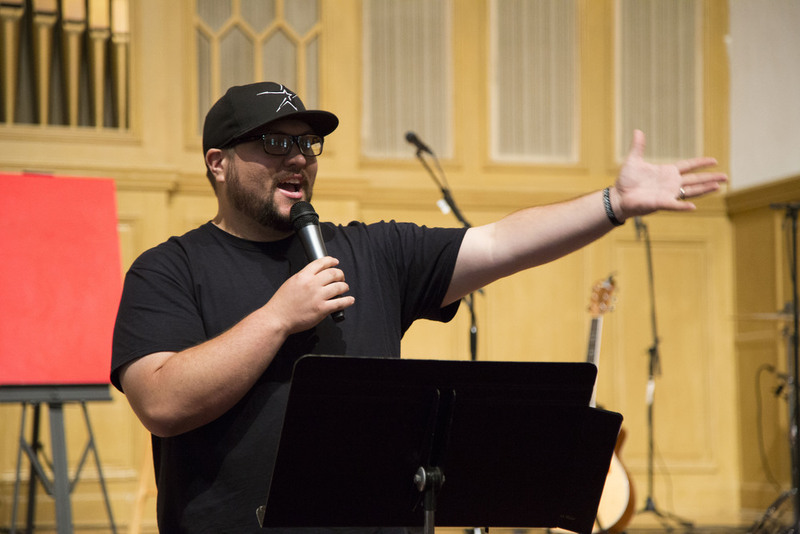 Want more info on The Emerging Sound Camp? Check out our FAQ or send us an email!